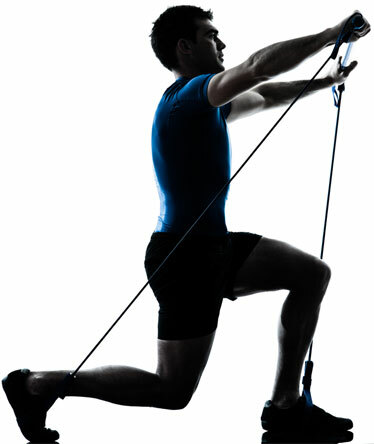 Seattle’s Elite Physical Therapy specializes in sport-specific injury rehabilitation. With over 30 years of experience with sport, dance and activity rehabilitation, we are the premier clinic of choice for quality, skilled injury rehabilitation. We personalize every therapy experience to each individual’s needs so they can quickly return to sport activity. We work with athletes from all age ranges including pediatric, adolescent, college, professional and veteran athletes.